2002 Audi S6 Avant!! V8, manual and awd wagon. 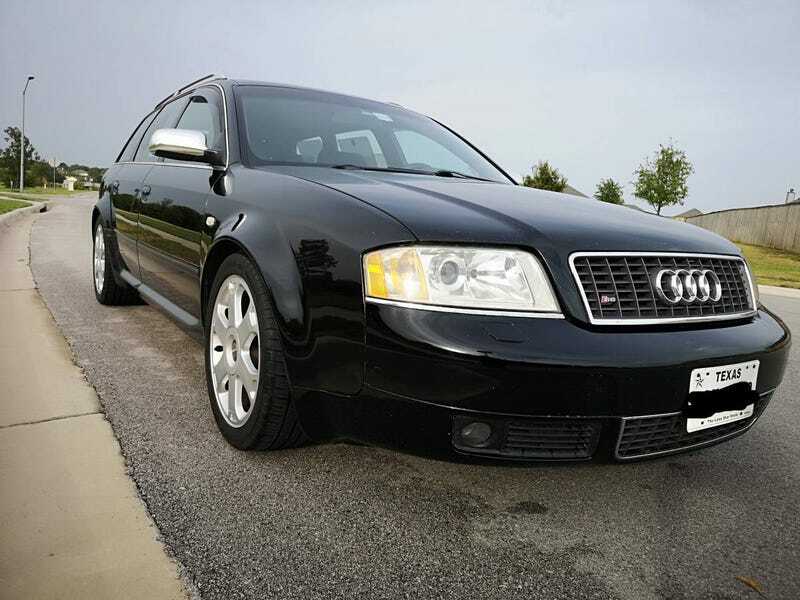 If I can’t have my V10tt Rs6 C6 Avant here in the US for a while, then this would be a great alternative. And it has freaking jump seats! I am want!! Someone loan me $9k?